eSwap is a multi-channel eCommerce inventory management platform for modern online retailers. The startup team consists of 12 people: senior back-end and front-end developers, project manager with PMP certification, financial specialists and marketing team members. 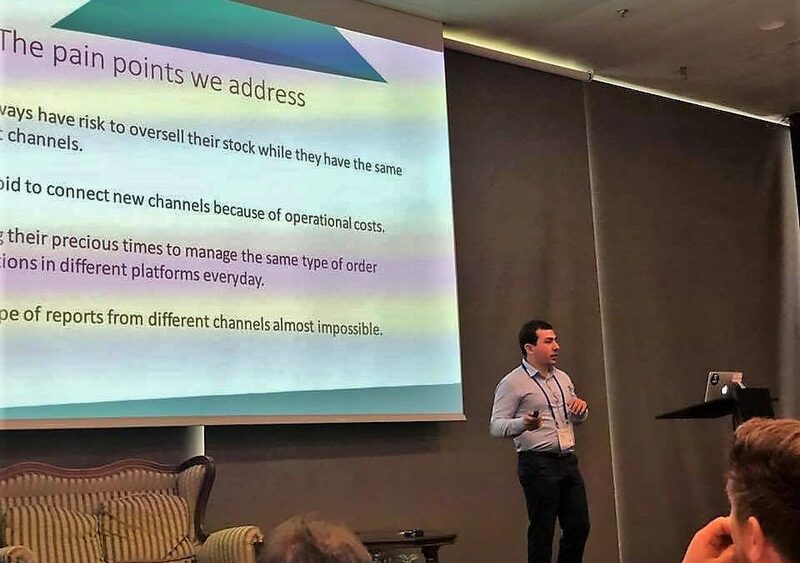 According to eSwap founder Karen Nikoghosyan, the platform is integrated with different marketplaces, eCommerce shops, accounting systems and shipping couriers. “This helps our customers manage their entire inventory and fulfill all their orders from one platform, from packaging up to shipping and accounting process. We are currently developing artificial intelligence module for stock predictions and preordering,” he notes. 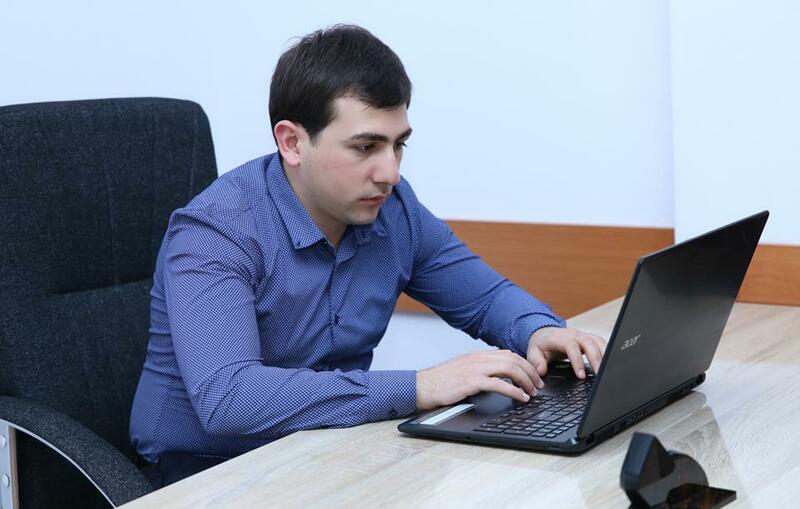 Karen Nikoghosyan remembers the story on how the startup was founded. “We were working on various outsource projects for different companies. Most of our customers were from eCommerce fields. In some period of time we had 3 customers facing almost the same type of problem that we solved by eSwap. The problem was big for any retailer but most of them cannot handle to solve that alone because of expenses so we decided to develop a SaaS platform and share access with all retailers,” he tells. The startup has received Innovation Matching Grant (IMG) earlier this year. As Karen Nikoghosyan notes, the team was working on the project for about 1 and a half years using its own funds. “It was hard for us as we could not go forward faster because of funds. 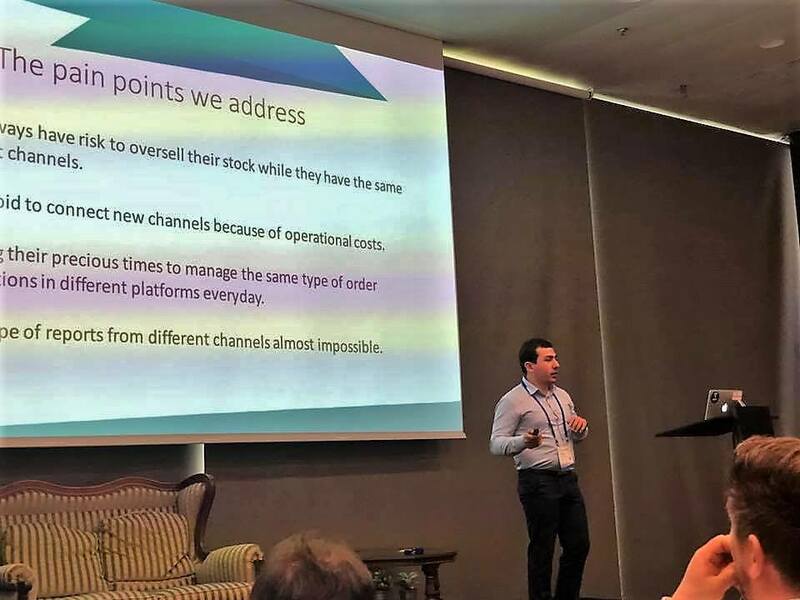 When we applied for grant we already had working MVP and this helped us go forward faster and finish all our unique points and target more on marketing”. He adds that the majority of the startup customers are from the EU market. “In EU retailers cannot afford to hire virtual assistants to do their everyday order fulfillment work and other reporting as it was taking huge time from them. Now eSwap helps them save huge time and manage everything with fewer resources,” he explains. Karen Nikoghosyan notes that it was hard to start as an early stage startup in the Armenian market. “That was pretty hard because we were covering all our fees from company budget that was being generated from outsource projects. We had divided team to outsource and eSwap so that we can continue our development until we received the grant,” he tells. In 2019 the startup is planning to finish its main development parts, develop mobile applications for the platform and get 500 new customers.